HOLLYWOOD SPY: NEW EPIC PROJECTS AT NETFLIX: 'LETTER FOR THE KING' MEDIEVAL ADVENTURE NOVEL TO BECOME TV SERIES! 'ROMAN EMPIRE: MASTER OF ROME' JULIUS CAESAR SERIES WITH JESSICA GREEN AS CLEOPATRA! 'MEDICI: THE MAGNIFICENT' 2ND SEASON TEASER IS HERE! 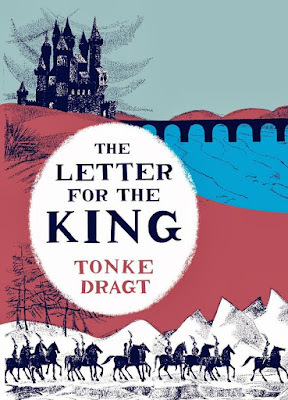 NEW EPIC PROJECTS AT NETFLIX: 'LETTER FOR THE KING' MEDIEVAL ADVENTURE NOVEL TO BECOME TV SERIES! 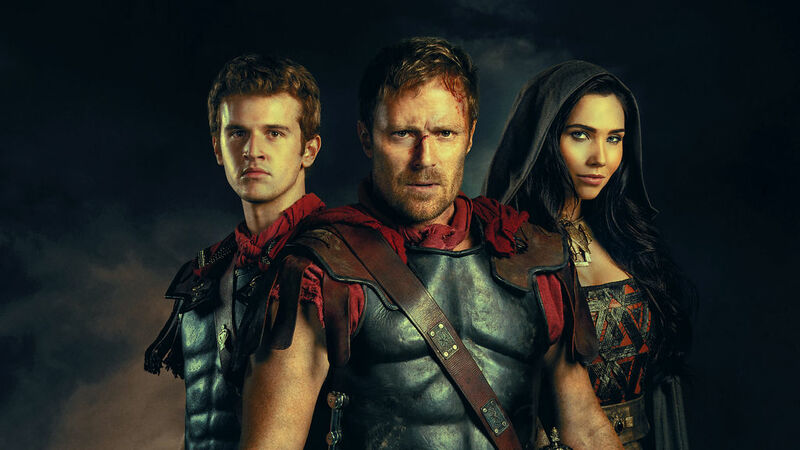 'ROMAN EMPIRE: MASTER OF ROME' JULIUS CAESAR SERIES WITH JESSICA GREEN AS CLEOPATRA! 'MEDICI: THE MAGNIFICENT' 2ND SEASON TEASER IS HERE! adventure novel which they will turn into family adventure series! How to Train Your Dragon and Puss in Boots' Will Davies will adapt the story set in a fantasy world of three kingdoms, following 16 year old squire Tiuri. When he answers a desperate call for help, he finds himself on a perilous mission that could cost him his life. He must deliver a secret letter to the King who lives across the Great Mountains. Tiuri must abandon his home, break all the rules and leave everything behind – even the knighthood he has dreamed of for so long. The future of the entire realm depends on the letter and Tiuri must trust no one and keep his true identity secret. Above all, he must never reveal what is in the letter. MASTER OF ROME 2ND SEASON! which starts July 27th titled ROMAN EMPIRE: MASTER OF ROME! The second season is set to follow the rise and eventual fall of Julius Caesar and his famed dynasty. Jessica Green plays Queen Cleopatra in the series! Check out the trailer here! 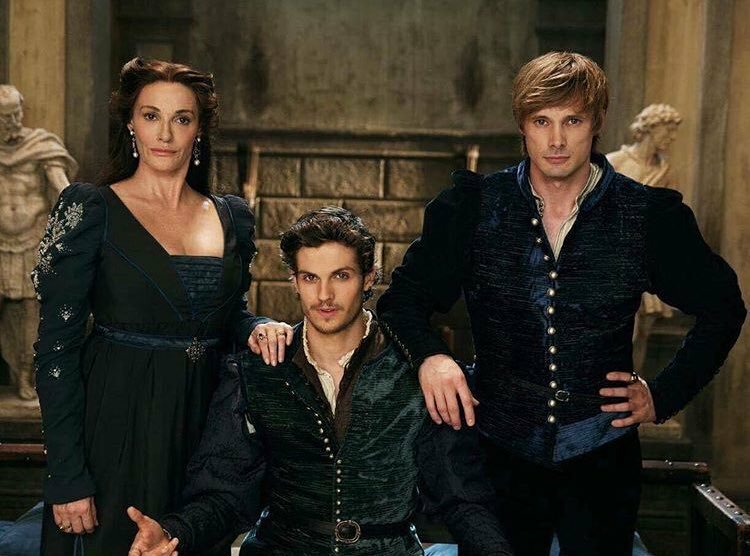 THE MAGNIFICENT which starts in Italy this October with Daniel Sharman as Lorenzo Medici and Bradley James as his brother Giuliano. Read more here. Julius Caesar, with or without Cleopatra, was a significant figure both historically (the ruler of Rome) and literary (hero of one of Shakespeare's better plays). No wonder, there are many films on him, and all of them, totally captivating. 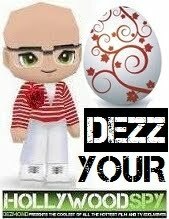 I still remember the naughty version of him in Spartacus epic TV series from the previous decade! Loved that one. I've switched over to Amazon video for the time being. It seemed like Netflix hasn't had anything worth watching in over a year. Cable is too expensive here. They wanted to charge hundreds of dollars for crappy channels that we never watched. I prefer to pay less than $15 a month for Netflix and free tv with Amazon Prime and get shows I actually want to watch. Sadly, times are changing and cable is on the way out. that's not too much for Netflix. Our cable is about ten bucks a month methinks, all terrible horrible nasty channels, not that I watched any telly in three years or so..